Sometimes we take around a week or month to choose our travel destination. The situation becomes more critical when we are going to travel with our better half. India has enough spots which are full of romantic air. Move to India for spending some time alone with your better half. So book your flights to India and kick around the beautiful destinations. Here are some of the best Memorable Romantic Gateways you must visit. 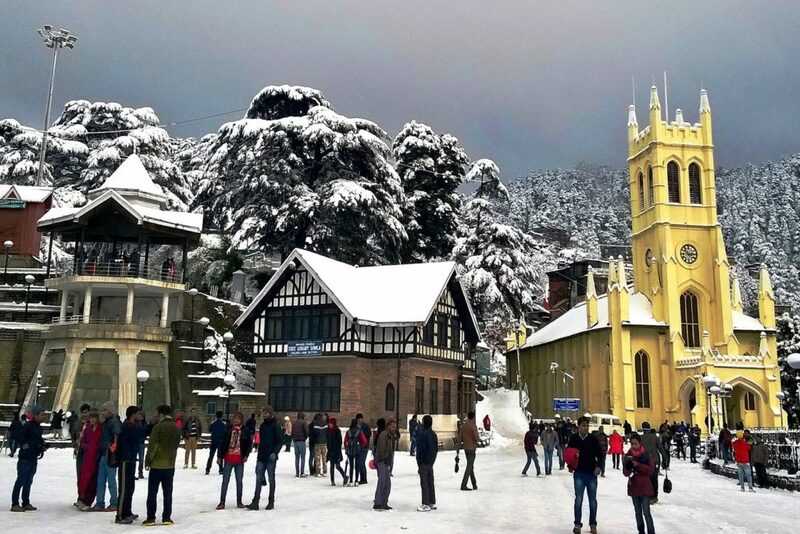 If you are searching for a spot to spend perfect moments with your better half then Shimla is a good option. The weather is cold and you will love to walk on the ridge by holding your partner’s hand. Spend some alone moments with each other on the ridge at evening. 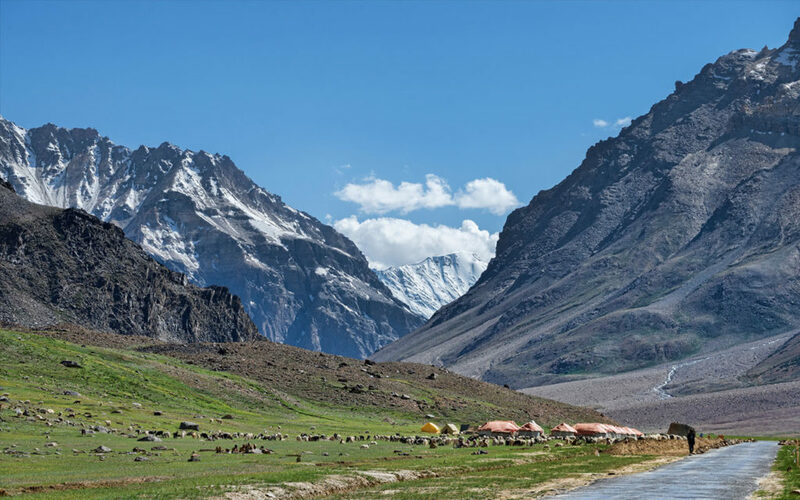 The view of lush greenery, pleasant climate, and snow-clad hills is awesome. Take a toy train ride from Kalka to Shimla and see the beautiful scenic views. Where to Stay: Snow Valley Resort Shimla, Honeymoon Inn Shimla, and Hotel Marina. Manali is known as the ideal honeymoon spot. It has superb views which make it a perfect spot for couples. In addition to this weather of Manali makes it more romantic. If you are visiting Manali in summer then you must enjoy nature by finding a waterfall. You can go to Zana Fall or Jogini fall. Take a look of Manali wildlife sanctuary. Enjoy the ride of Yak in Manali. There is a very famous Hadimba Mata Mandir which you must visit. The temple is built with wooden carvings and is surrounded by green deodar trees which make it look beautiful. Where to Stay: Honeymoon Inn Manali, Manali Heights, and Snow Valley Resorts. 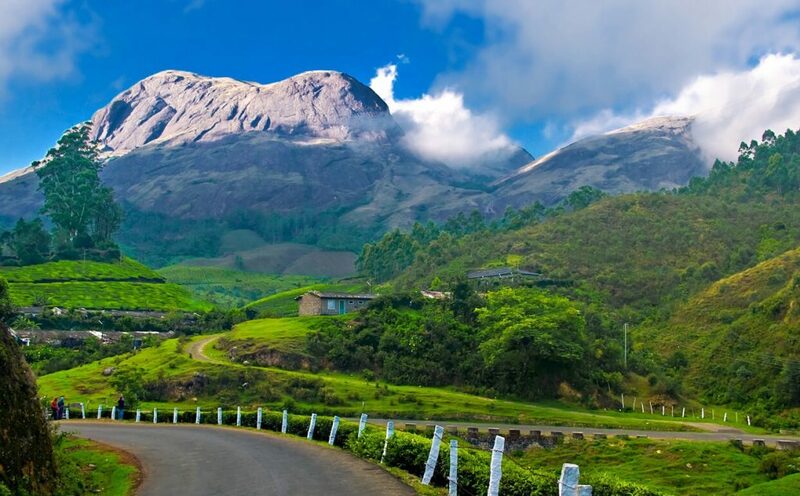 Munnar is a place with lush green surrounding views. Adore the beauty of this region with your life partner. Stay in a tree house with your better half. It is an eco-accommodation made of natural material like bamboo, and hay. Take a shikara ride in Kundala Lake and spend some time with each other in the lake. Enjoy the elephant ride at Carmelagiri Elephant Park in Munnar. Where to Stay: Munnar Tea Country Resort, Blanket Hotel & Spa, and Fragrant Nature Munnar. This place is going to give you a royal feel of love. Spend some time in the royal palaces and make lovely moments with your soul mate. The scenic sight of JalMahal situated on Mansagar Lake is awesome; you must visit this place and spend some time together and enjoy the views. Elephant ride at Amer Fort, cycling at Nahargarh Fort is a great activity to pass some time. 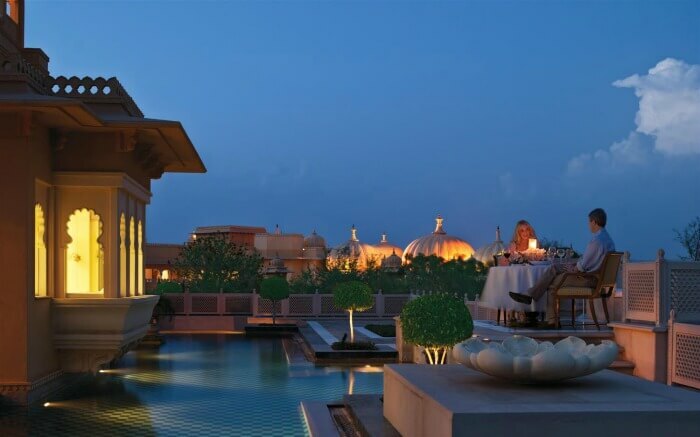 Where to Stay: Hotel Royal Orchid, The Lalit Jaipur, and ChokhiDhani resort. Well, now you can plan your trip with no more worries. Pick the flights to India and kick off these destinations. Make your dream come true with fewer efforts.